Welcome to Perfume Polytechnic’s first foray into beauty products! 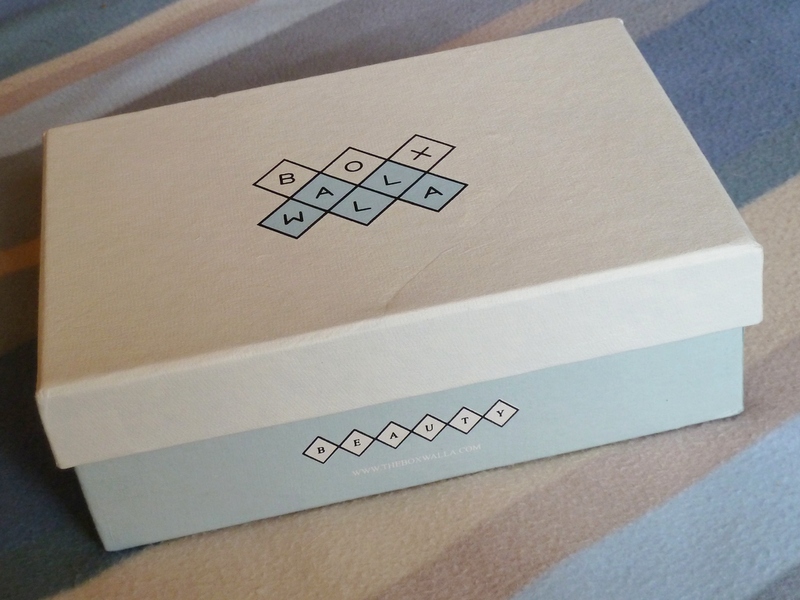 Today I’m reviewing the December Beauty Box by new, multi-interest subscription box service Boxwalla, based in the USA. What or who is Boxwalla, I hear you ask? And what does the word “boxwalla” mean?! “We are a boy, a girl and an imaginary cat, Patrick. We are aesthetes. We are nerdy. We feed on art and literature. We drink films as if they were bottles of coconut water. We love beauty in all its mutable forms. And we’d like to stuff some boxes with the best of what we love. The subscription service that Bowalla offers is the result of the coming together of a number of strong personal interests for the dynamic duo that started the venture (who prefer, excitingly, to remain somewhat anonymous!). They have a shared love of books, film, art, music, food and fine beauty products and Boxwalla is an outcome or expression of that. The folks behind Boxwalla want to share with their subscribers some of the best and most interesting items they’ve come across in each of these categories, including products and cultural artefacts that might not be well-known yet, but should be. I can get behind that!